Humilitas - Audiobook | Listen Instantly! Humility, or holding power loosely for the sake of others, is sorely lacking in today’s world. Without it, many people fail to develop their true leadership potential and miss out on genuine fulfillment in their lives and their relationships. 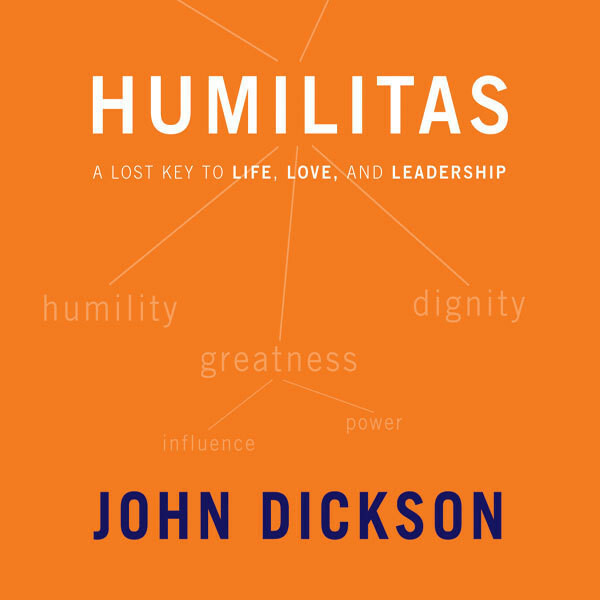 Humilitas: A Lost Key to Life, Love, and Leadership shows how the virtue of humility can turn your strengths into true greatness in all areas of life. 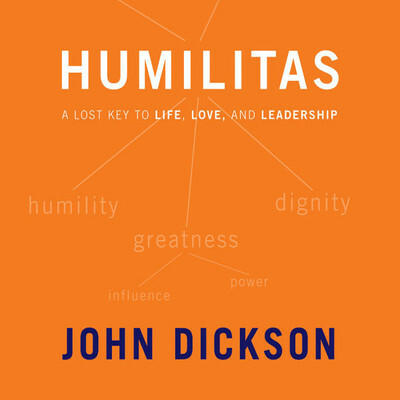 Through the lessons of history, business, and the social sciences, author John Dickson shows that humility is not low self-esteem, groveling, or losing our distinct gifts. Instead, humility both recognizes our inherent worth and seeks to use whatever power we have at our disposal on behalf of others. Some of the world’s most inspiring and influential players have been people of immense humility. The more we learn about humility, the more we understand how essential it is to a satisfying career and personal life. By embracing this virtue, we will transform for good the unique contributions we each make to the world.
" Outstanding book, and an extremely refreshing view of leadership. The loudest leaders are rarely the best, but rather through humility is how one can achieve truly great leadership. Excellent book! " " very informative on the history of the concept of humility "
" The primary step in pursuing humility is recognition of your pride. " " Awesome book on humility! " " Really great quick read that is startlingly comprehensive. John doesn't really hide his faith, but he does put it on the shelf for the sake of the book. " " Good primer for considering what it takes to be a "Level 5 Leader". Not necessarily a how to on becoming humble, but rather a definer of humility, which becomes helpful for a virtue that often feels like a moving target that is just out of reach. " " Excellent book. Extremely thought provoking and the potential to be life changing. "